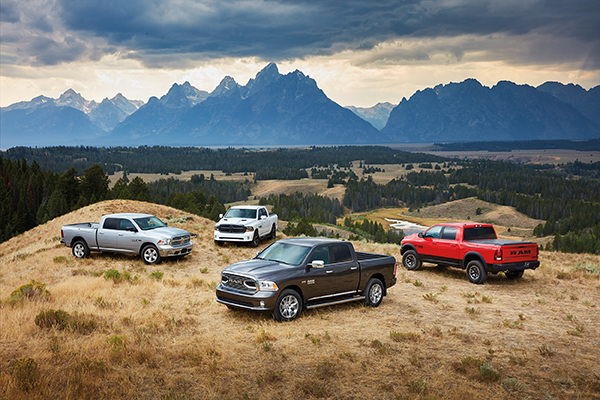 From the workday to the weekend, nothing beats the rugged power and unparalleled dependability of a truck. And if you can keep a little extra cash in your pocket by choosing used, you're one smart shopper! If you're looking for a used truck near Stouffville, stop by and speak with the Truck People at Williamson Chrysler. We love to talk trucks! Climbing into the driver's seat of a quality used truck is a little like pulling on your favourite pair of shoes. They feel good, they look great, and you know you've got many more kilometers ahead of you. 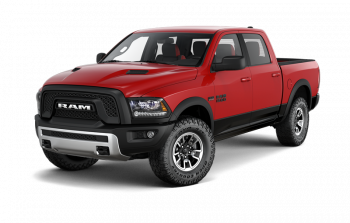 Williamson Chrysler is proud to offer an impressive inventory of quality used trucks. Our friendly, no-pressure sales staff will work hard to match you with the used truck that's got all the right tools in its tool box. Work smarter and harder with Williamson Chrysler! We wouldn't be known as the Truck People if we weren't genuinely passionate about our product. To find the very best used trucks near Stouffville, visit Williamson Chrysler Today! 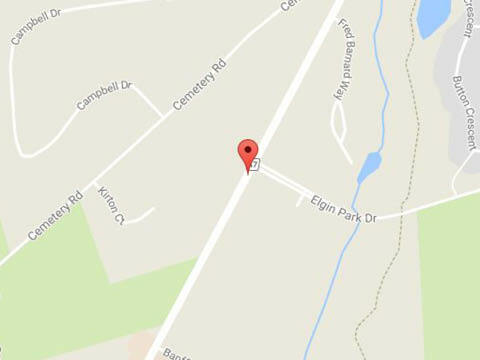 You can find us at 253 Toronto Street S in Uxbridge, ON, or give us a call at 905-852-3313. We're proud to give back to many charitable organizations within the community. Our family has served yours for 70 years! While your vehicle is under our care, we offer a complimentary shuttle and convenient rental service. At Williamson Chrysler, we know that a superior dealership experience is made with honesty, transparency, personalized service, and fantastic vehicles. What your experience shouldn't include is high-pressure sales tactics! We're proud to sell our used trucks the Williamson Way, which means we leave pressure where it belongs - in the tires of your next new-to-you truck! Choosing used is a great way to get more of the features you're looking for at a wallet-friendly price. All of our used trucks undergo an exhaustive, 150-point inspection and thorough reconditioning, so you can be sure you're getting the very best. And with perks like 24-hour roadside assistance and a 30-day/2,500km exchange privilege, it's no wonder we're a top choice for savvy shoppers everywhere! 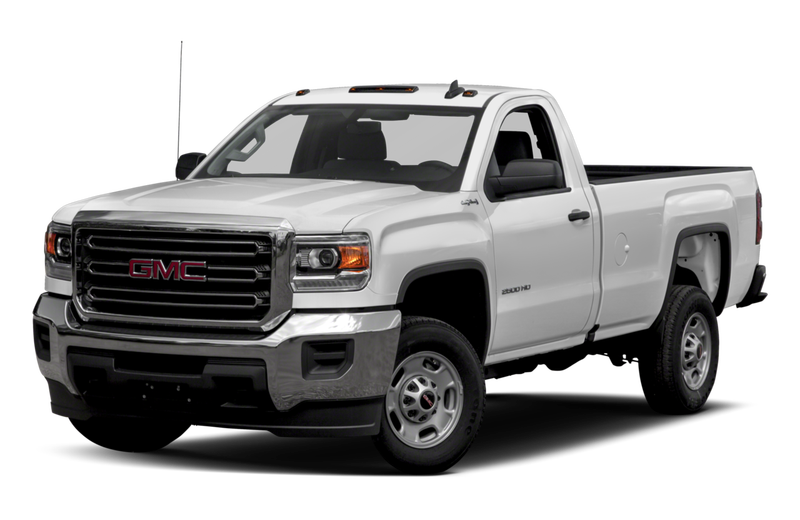 Your truck works hard for you, so naturally you want to keep it performing its very best. At Williamson Chrysler, our technicians have seen it all, and you can depend on us to diagnose and fix any issues correctly, the first time. We know that nobody likes to put their life on hold for truck repairs, so our courtesy shuttle will take you where you need to be. At Williamson, we'll keep you rolling right! At Williamson Chrysler, we do more than sell used trucks near Stouffville. We're helping to build stronger communities every day! As part of the Williamson Way, we contribute to several charities and organizations all across Durham County, including Big Brothers and Big Sisters, Rotary Club, and more! We believe that giving back helps to create a better and brighter future for everyone. At Williamson Chrysler, we don't just sell vehicles. We contribute to the wellbeing of our community and drive change, the Williamson Way. How do we do this? By supporting various non-profit organizations and charities with fundraisers and annual events. With every vehicle we sell, we're helping to create a stronger and more vibrant community! True to the Williamson Way, our goal is to provide all of our customers with a superior, stress-free dealership experience from start to finish. With over 70 years in the automotive industry, we not only offer unparalleled expertise, we offer a commitment to customer satisfaction that spans seven decades! With our rich history, impressive inventory of Chrysler, Dodge, Jeep, and Ram vehicles, and unwavering dedication to the happiness of our customers and community, it's no wonder we're the top choice for so many drivers in Uxbridge. Come and see us at 253 Toronto Street S in Uxbridge, ON, or give us a call at 905-852-3313. Get behind the wheel the Williamson Way! Our sales person, Chris, was wonderful. He patiently showed us all our available options for the vehicle we were interested in as well as our payment options. Would definitely recommend! Great dealership. Honest, fair people to do business with. I would highly recommend them! The customer service was stellar! Bobby was extremely helpful and updated me constantly during the entire process. He made the financing process painless and guided me through everything. I really enjoyed working with him, I'm glad I chose Williamson over the other dealerships I was in contact with. The vehicle I received from Williamson is absolutely wonderful. I am one VERY happy customer!